Pokémon go has become an overnight sensation. With over 100 million downloads it would be fair to say that it has become the most popular game of all time. Pokémon Go is available only in few countries if it is not available in your country, then you can follow this guide to get it. 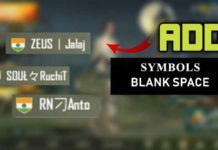 As the game is in its initial stage, there are few bugs which are irritating users. The most popular one is “Unfortunately, Pokémon Go has stopped working”. This error occurs unexpectedly, and the game crashes. It is a common error which can be easily fixed using the below methods. 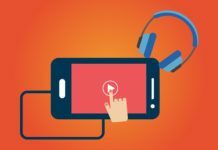 This is the most common troubleshooting method used when apps start to misbehave. Whenever you are using some app, its data gets stored in a place called cache, so that the app doesn’t have to download the data again and again. Sometimes too much cache can make the app unstable, so you need to clear the cache. 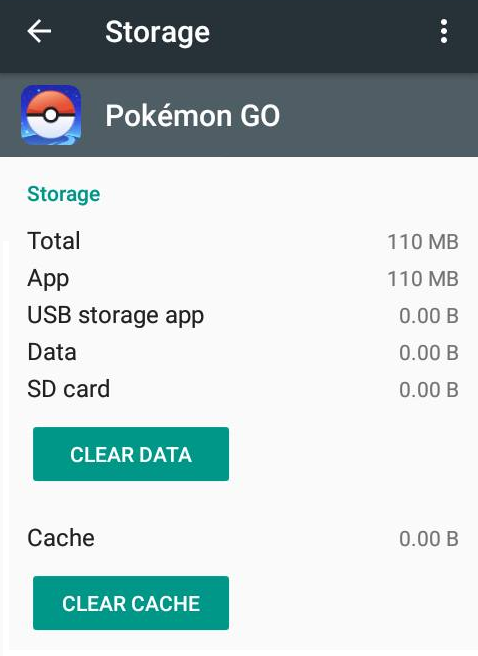 Here how to clear the cache and data of Pokémon Go. Go to your phone’s settings and select Apps. In apps look for Pokémon Go and tap on it. Now select Storage and then tap on Clear cache. You can also clear the data but this will clear all the user data saved in the App, like login details. This should fix the problem and you should no longer face “Pokémon Go has stopped working” error. Another very common troubleshooting method is restart or rebooting your phone. Whenever our phones lags or freezes we try to restart the device, this is because restarting the phone clears your cache memory which sometime causes performance issue. So try to restart your device and you should not face the error again. App updates helps to make the app more stable and bug-free. Pokémon GO has been recently released so it might have some bugs, so it is recommended to keep the game updated to its latest version. To update the app open Play Store and search for Pokémon Go. If there is an update available, then you should see an Update option. If Pokémon Go is not available in your country and you have installed it using the APK file then you might not find it in Play Store. In such case check APKmirror and download the latest APK file of Pokémon GO. If none of the above methods worked, then try to reinstall the game. You will not lose any data as Pokémon Go is a server sided game so all your data is saved on their servers. 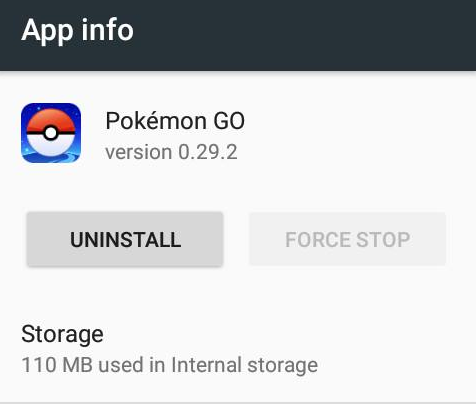 To uninstall the game go to your phone’s settings -> Apps -> find Pokémon Go and uninstall it. Now you can again install the game from Play Store and hopefully you won’t face Unfortunately, Pokémon Go has stopped working error.